Please visit our Open House at 302 1933 5TH AVE W in Vancouver. Welcome to Sahlano Place. 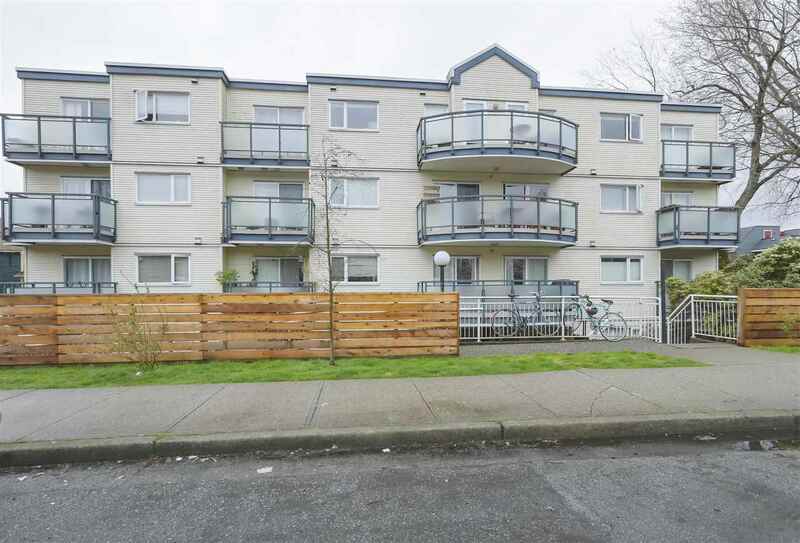 This top floor, north facing unit is located mere blocks from Kits Beach, and steps from the plentiful restaurants, shopping, and transit options on West 4th Avenue. The balcony offers gorgeous sunsets and wonderful views of the mountains and the downtown skyline. You can watch the summer fireworks without leaving home! The building is well maintained with upgraded windows, balconies, piping, and a new boiler. Comes with one parking and one storage locker. Insuite laundry may be installed with Strata approval. This is a great opportunity to buy and hold as rentals and pets are permitted. Open Houses, Saturday and Sunday, May 28/29, 2-4pm.